The Federal Government has drawn the line on hate speech, warning that not only will it rejected, it will henceforth be considered an act of terrorism. 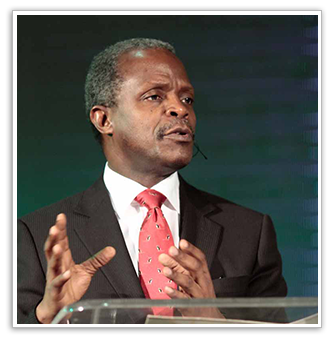 Acting President Yemi Osinbajo said this today in Abuja at the opening of the National Economic Council Summit. Professor Osinbajo’s comments come after months of regional and ethnic tensions, heightened by the quit notice given to Igbos by northern youth groups in reaction to secessionist agitations in the South East. Warning that hate speech poses a grave danger to nations and the world, the Acting President said, “Silence in such situations can only be seen as an endorsement. There has been a rise in calls for hate speech to be tackled decisively in the country and on Tuesday (August 15), the Senate promised to speed up the passage of two bills to tackle hate speech and jungle justice.